Checklists from this source of health information help you identify, understand and treat symptoms of a foot sprain. 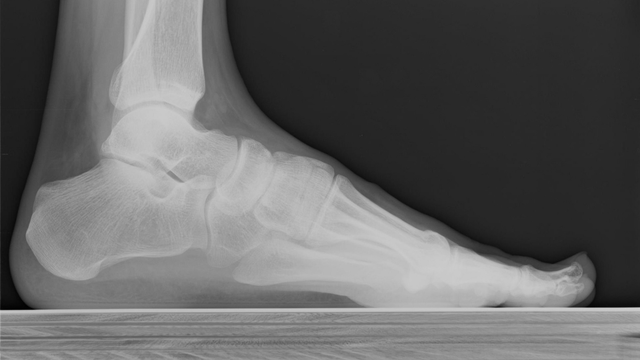 Questions About Foot Health or Foot Injuries? Ask an Expert. The American Podiatric Medical Association (APMA) says 77 percent of Americans have suffered a foot ailment, but only 36 percent have actually seen a podiatrist. Here's a way to go online an "Ask an Expert" about your foot issues and you may receive an answer from an APMA specialist. 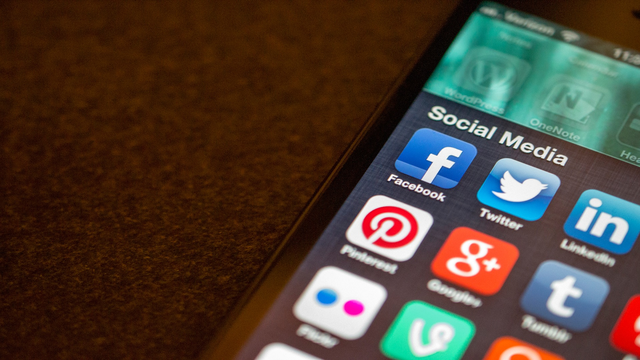 Tweet about "The Salty Six," share daily posts on Facebook on how to eat healthier or test your nutrition IQ with the American Heart Association's National Nutrition Month social media resources. 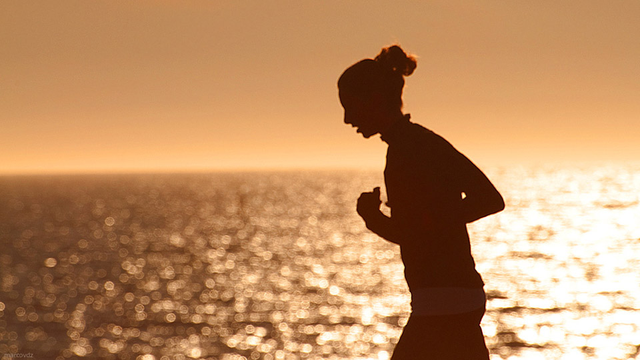 Girls on the Run's mission is to help girls be "joyful, healthy and confident." Learn more about this non-profit organization that blends physical activity with character development for girls aged 8 to 13 and find a chapter near you. 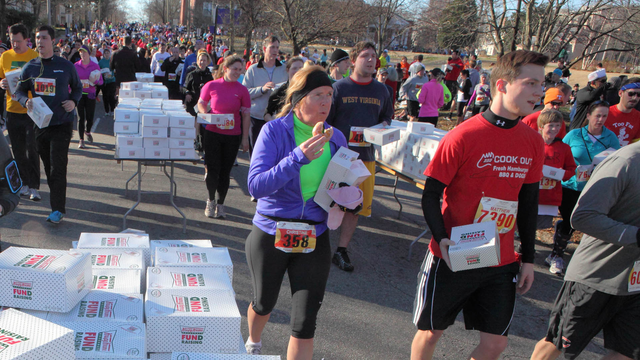 Raleigh's Krispy Kreme Challenge makes this list of themed races.